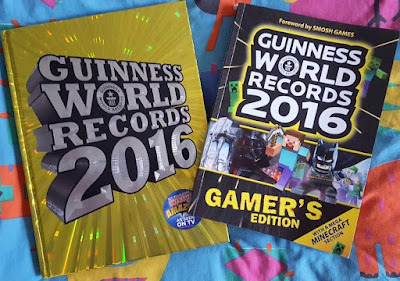 Surely everyone has heard of the Guinness World Records. 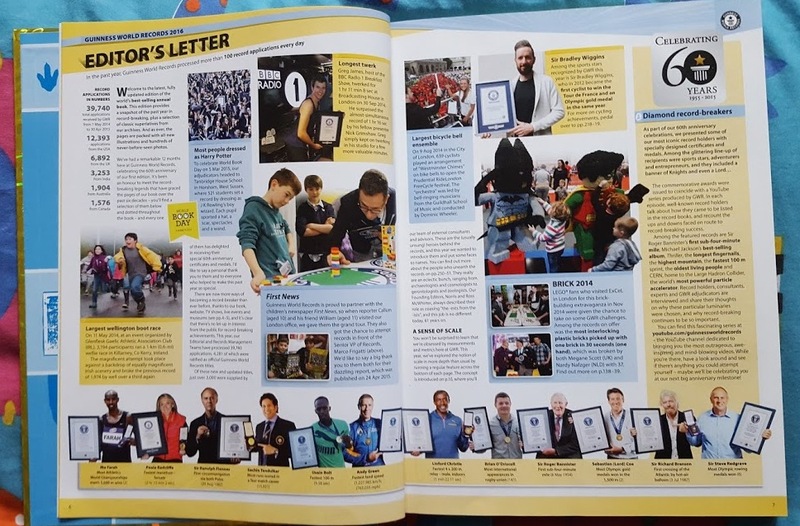 Throughout my childhood I always wanted to break a record and in the last 3 years I've had a part in breaking several - as have the rest of my family. It's always officially amazing, and a real buzz to be a part of something so exciting. 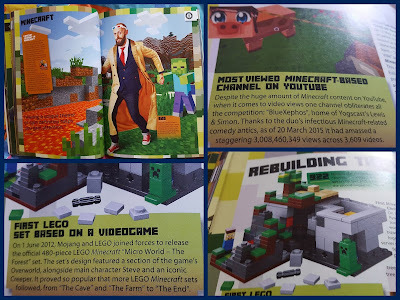 Of course the Gamer's Edition isn't just Minecraft. Over the 216 pages the cover pretty much any game you can think of, with loads of games having their own 2-page spread. 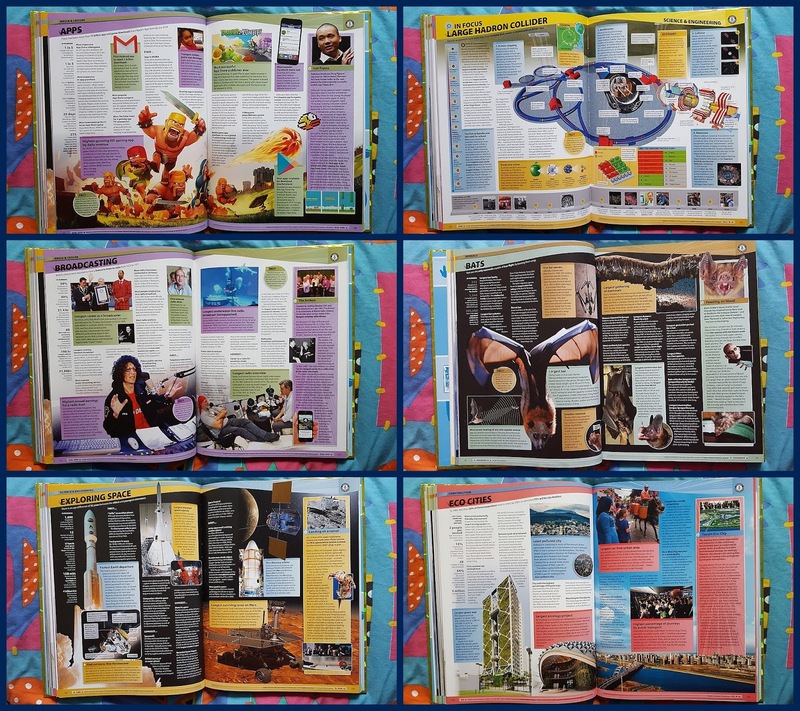 It's a book that's been very well-thumbed here, and definitely not only by the 5 year old! 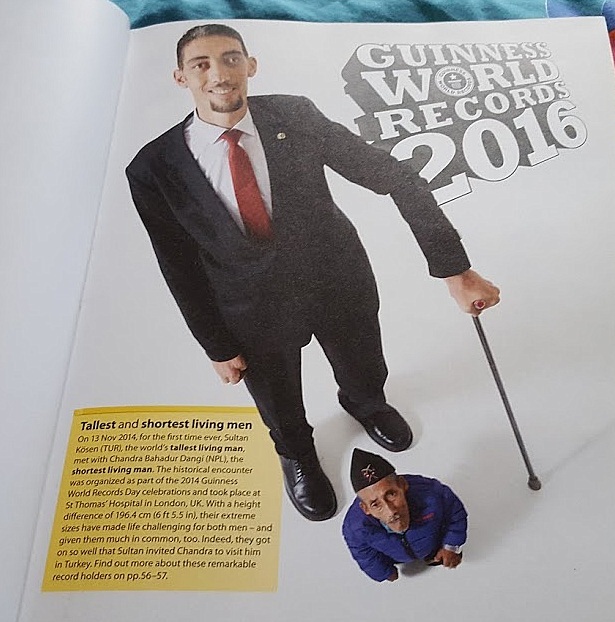 The Guinness World Records book is the classic. First published as we know it in 1955, I spent my childhood watching Roy Castle and co. deliver some amazing live records, and I wondered how on Earth those children were lucky enough to be on the show talking to Norris McWhirter. Nowadays the Officially Amazing crew keep our children up-to-date with who has put the most pegs on their face and all of the other need-to-know information. 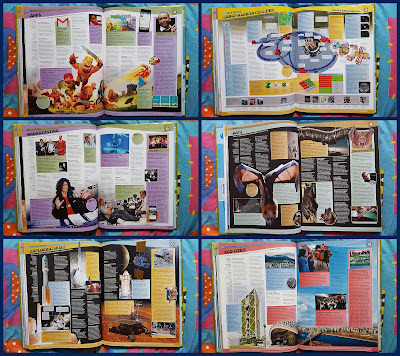 258 pages jam-packed with everything you ever needed to know about the limits of anything, Guinness World Records is a fantastic learning tool for anyone, and is right up to date with the Hadron Collider and other recent events which have changed not only a record, but history itself. The Guinness World Records 2016 books are both available now in all good bookshops and online. 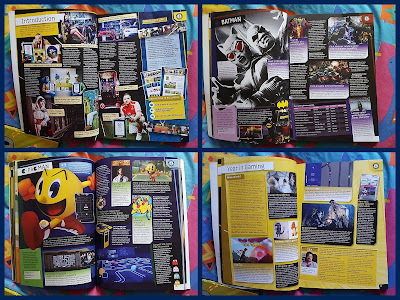 Priced £20rrp for the original book and £9.99rrp for the Gamers Edition. Find out stockists and more information on the Guinness World Records website.